given to 6000 students via Great Read at Birmingham. The Rough Guide to Evolution contains an evolutionary tourist guide, with guides to the places associated with Darwin in Shrewsbury, Cambridge and London. In an earlier draft, there was also a guide to Darwin's Edinburgh, but this was dropped by the time we got to the final draft, chiefly because the tangible links to Darwin in Edinburgh are rather scanty and it is probably not worth visiting the city just to see them. But for those of you who live near to Edinburgh or happen to be visiting the city anyway, here is the guide, complete with some hypertext links. John Edmondstone, the former slave who taught Darwin taxidermy, lived at 37 Lothian Street—this building apparently survives. The medical school is located across the main road from Lothian Street. The evolutionary tourist can re-live one of Darwin’s geology field trips by a visit to the Salisbury Crags, a series of 50-metre cliffs that rise in the centre of the city in Holyrood Park. Here, Professor Jameson bored Darwin with a lecture on the origins of the rock filing a local crevice. It is also possible to re-trace Darwin’s exploration of the local marine life by a walk along the rocky shore of the Firth of Forth at low tide at nearby Prestonpans, where Robert Grant had a winter residence at Walford House (post code EH32 9AZ,at the junction of the High Street and Ormiston Place). The first Charles Darwin (1758-78), uncle of the famous evolutionist, also studied in Edinburgh, where he died from meningococcal meningitis. He is buried in the Duncan family vault in th Chapel of Ease in St. Cuthbert’s Church, which is located in Lothian Road, at the eastern end of Princes Street. Of course! Edinburgh is one of the world's greatest cities and the Scottish Enlightenment changed the world forever. Space was limited in the book, so the tourist guide got chopped, but there is a whole page on Darwin's time in Edinburgh and Hume and Smith both get mentions elsewhere in the book. Smith's invisible hand metaphor was an influence on Darwin's natural selection and Darwin read Hume on his return from the Beagle. Plus Thomas Huxley wrote a biography of Hume. And Erasmus Darwin trained in Edinburgh, as did Robert Darwin! No shortage of connections to Darwin, evolution and rationalism! This is interesting. Are there any personal guides carrying out such evolutionary route? That would be a very unique to discover Edinburgh. Q: Where would you find Darwin in a McDonalds? Snowball Earth and the Cambrian Explosion? Defend and extend the theory of evolution! The publication in 1859 of Charles Darwin’s masterpiece The Origin of Species changed forever the way we think about life on Earth, but also the human condition. One hundred and fifty years later—and 200 years after his birth—Darwin's big idea has never been more relevant or more challenging. The Rough Guide to Evolution provides a readable introduction to evolution and its influence on almost all aspects of human thought. The life and works of Darwin. The growth of evolutionary thought. 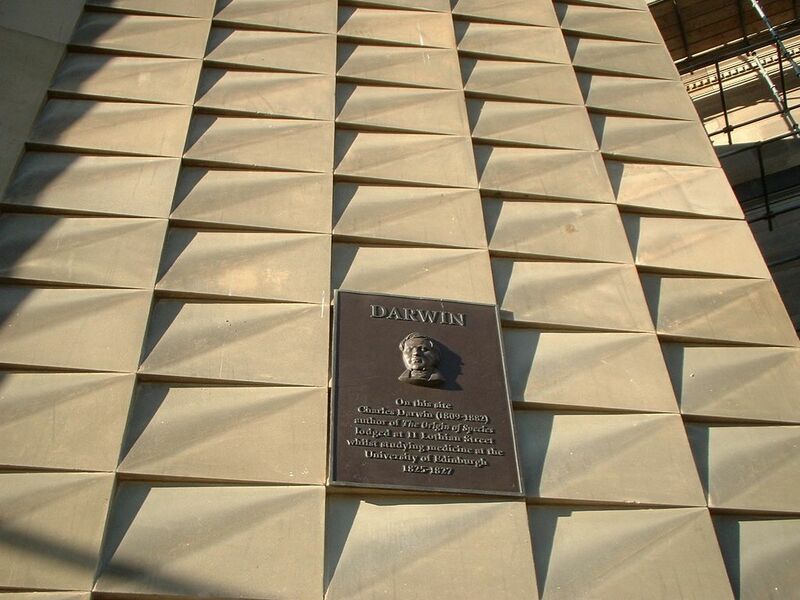 How Darwin’s breakthrough is still denied by creationists. The wider impact of evolutionary thinking on science and society—from physics and cosmology to Guinness ads and The Simpsons. The Rough Guide to Evolution has been distributed to 6000 undergraduate students through the Great Read at Birmingham initiative. I am Professor of Microbial Genomics at the University of Warwick in England. 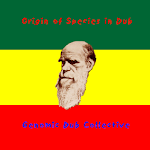 I am the author of the Rough Guide to Evolution. The Darwin bicentennial oak, 10 years on - Ten years ago today, I planted the Darwin Bicentennial Oak in my garden. Switching Over: The Dispersal of Darwin 2.0 - The Dispersal of Darwin began at Blogger, but is now at WordPress, here.